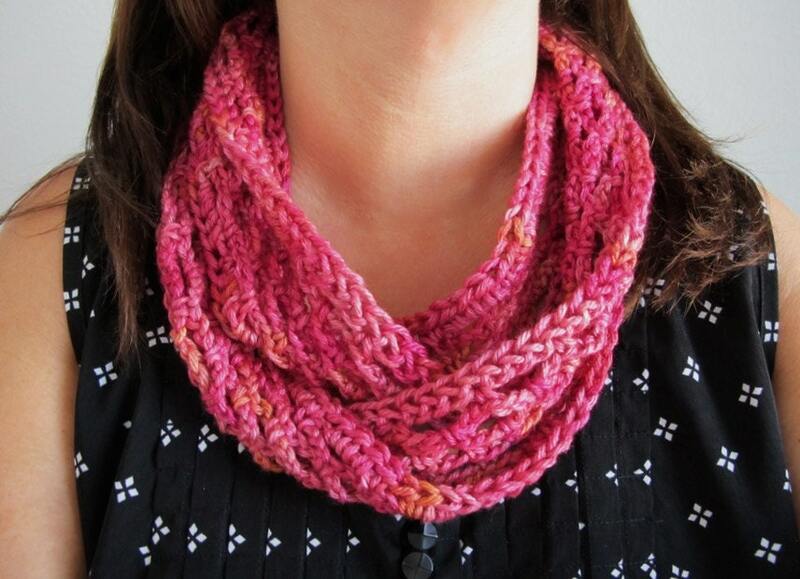 The Easy Elegance Circular Scarf is a quick crochet project with a lovely finish. That's why I call it Easy Elegance. 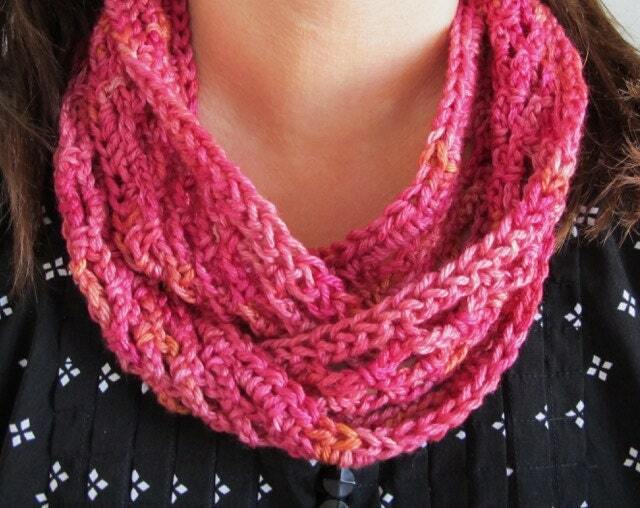 It's a pretty scarf that you can make as a gift or whip up in a color to match an outfit and it takes very little time. It's also a great project to showcase one-of-a-kind yarns. 100 yards of your favorite worsted weight yarn is all you need. Finished Scarf is 53” around and 3” wide. 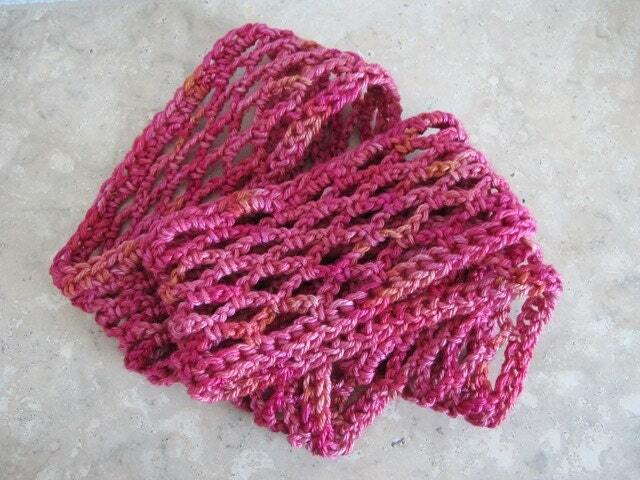 This purchase is for the Easy Elegance Circular Scarf only. It does not come with the scarf pictured here. This pattern is copyrighted and for your personal use only. The Easy Elegance Circular Scarf may be made and given as a gift, but the pattern may not be reproduced for use by others. 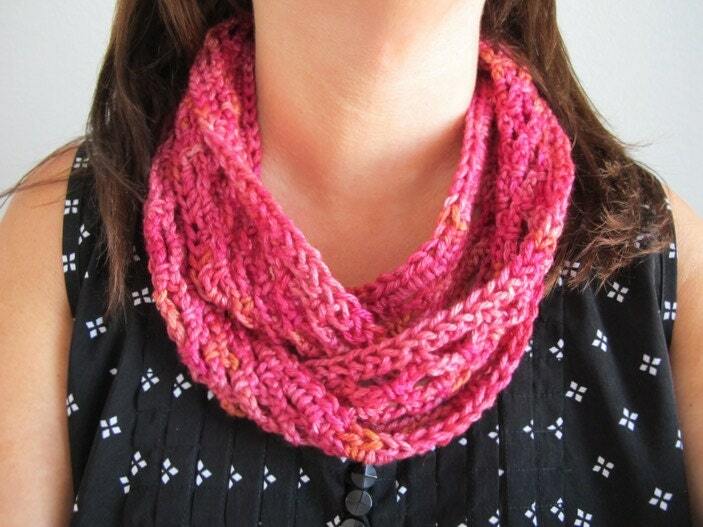 I hope you enjoy making the Easy Elegance Circular Scarf!